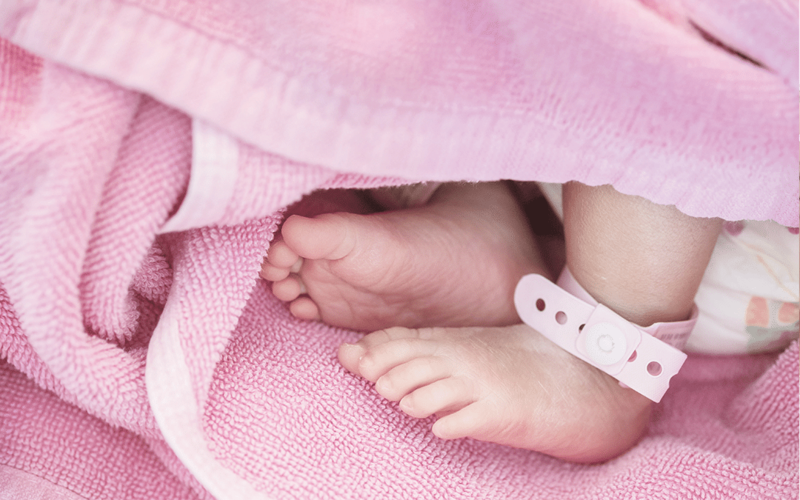 Most new moms want to keep everything involving the birth and the first few years of their precious little ones’ lives: from tiny locks of hair (acceptable) to nail clippings and their first lip ‘peel’ (not acceptable). What are the most notable keepsakes? Here are a few tips from Yashmitha Padayachee on what to keep and how to make your ideal memory box. What you decide to keep will ultimately be dictated to by your storage space. Creating memory boxes containing birthday outfits, birthday newspapers and playlists are a great way to store notable keepsakes, and they can even be handed over to your child on their 18th birthday. These are the only items you need to create a memory box that will fulfil your keepsake needs from newborn through to the schooling years and beyond. Being mindful of the ‘hoarder personality’ that can take over a new mom, start off with a ‘more’ rather than ‘less’ attitude. This isn’t quite like cleaning out the kitchen cupboard. The last thing you want is to get rid of something, only to realise too late that it had sentimental value and would have made a great keepsake. Keep in mind that these keepsakes will be looked at not only by you but by your children in 20 or 30 years’ time. You can certainly start the notebook during your pregnancy as a mini pregnancy journal, adding your sonogram printouts, notes about your cravings and so on. They’ll make for excellent throwback moments. (Tip: Consider making a copy of your scans as they do tend to fade. Don’t laminate your originals. They will turn completely black because of the heat printing technique.) A must for the notebook would be baby’s hospital band, birthday cards, photographs and yearly hand and footprints. Ideally, keepsakes consist of all the ‘firsts’ in baby’s life: first curl, first babygro, first booties. These items are perfect to add to your memory box to remind you of their adorable tininess, especially when they are teenagers and getting on your last nerve. The problem is that you can’t keep all of your baby’s clothes even though you really want to. Space will dictate what you get to keep. A cute teddy made of baby’s growers, or a quilt made of their bibs, are excellent space saving ideas. Either would create a lasting memory of the cuteness of their first year. The notebook is a great way to keep a record of milestones and add a photo where possible. This way, you can make a mini album that can span a number of years. The key is to be consistent. Having the plastic container, coloured pens and notebook is one thing but randomly scribbling first tooth dates, heights and other milestones on odd pieces of paper lying around your home can throw your keepsake project entirely off kilter. As soon as a milestone happens, write it in your notebook. Print any accompanying pictures to paste on the same page. If you have a large extended family, visit them to snap a picture to add to your book. There is nothing quite as special as having four generations together at the same time. As mentioned, the book can be used for as many years as the pages can hold. Once your child is at school, first and last day of school pictures are essential additions. a ‘tooth box’ for when they lose their milk teeth, each one a milestone that is hopefully documented in the notebook. Provided that you are able to get them back from the tooth fairy. Another way to record your little one’s journey to adulthood is to keep beautifully framed photographs through the years. These framed photos can double up as décor, eventually being added to the memory box. As the years go by, you’ll find yourself adding fewer items to the memory box, so it’s their first few years that are the most important when it comes to keepsakes. Start off with more and over time, you’re sure to not feel it’s entirely necessary to keep every pair of their socks. When you do get around to a memory box spring clean, be critical of what you’d like to keep and reminisce over it. Remember: the notebook can hold endless memories and takes up very little space. Consider how well an item will ‘keep’ and take necessary steps to protect it from deterioration. This might mean laminating certain documnents to ensure that they do not degrade through the years. A mini album: milestones, family events, baby meeting grandparents, siblings and pets, first bath, pictures from holidays. Mini album: school photos, group photos for extracurricular activities or clubs, pictures from travels, birthday cards and pictures. 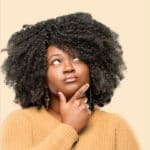 Mommy brain: Mystery or myth?